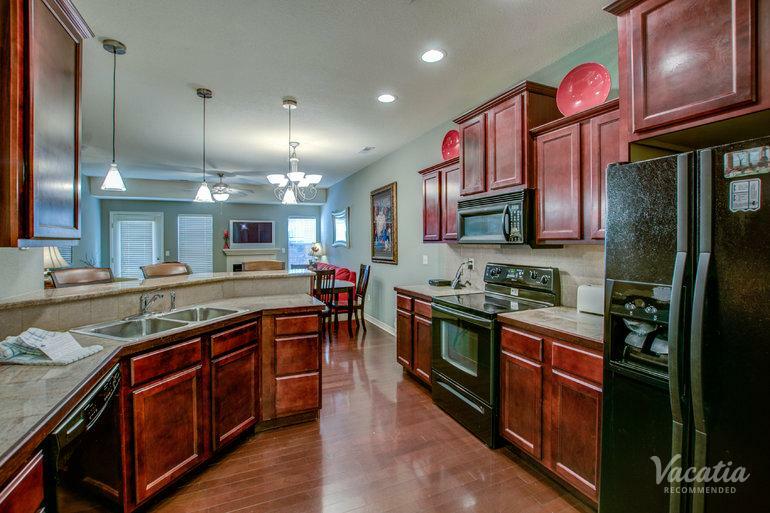 Perfect for families and large groups, this three-bedroom, 2.5-bath condo sleeps 8 guests. 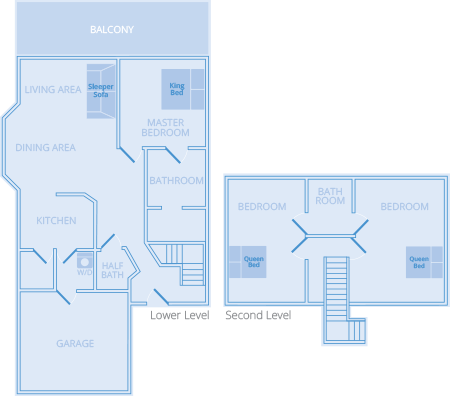 You have the option to prepare meals in the kitchen or lay back in the living room. 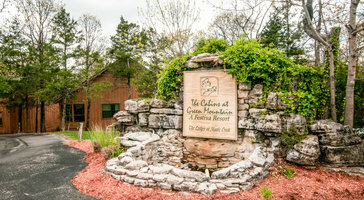 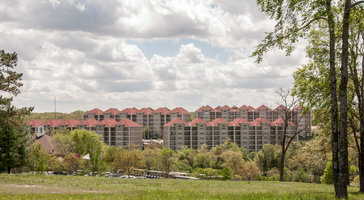 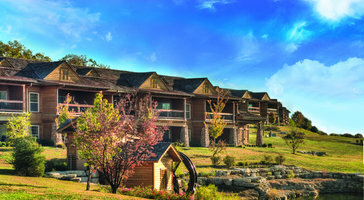 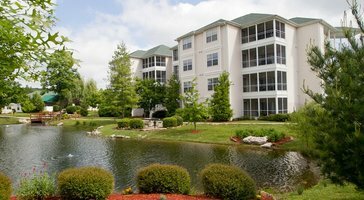 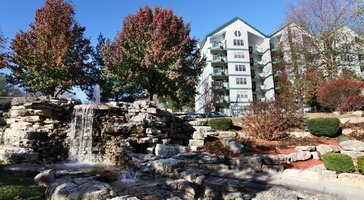 Thousand Hills Golf Resort is your home base in Branson.